FV- Blind flanges are made specific to the API6A spec.True blind flanges are available upon request. Sizes most commonly stocked available are 1-13/16″-7-1/16″, Trims available EE-NL and FF-NL, Pressure Rating 5K thru 15K. 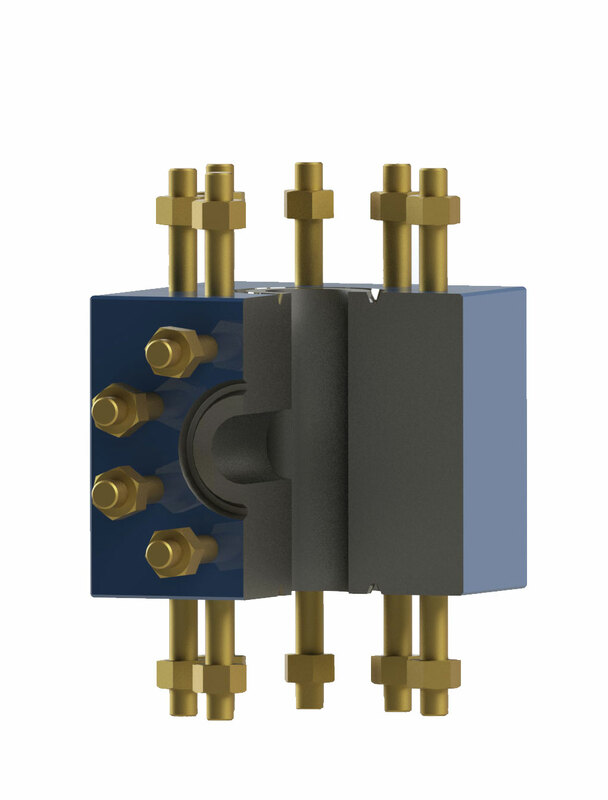 FV- Companion flanges are stocked in several sizes and configurations. Please see your local representative for specific availability. 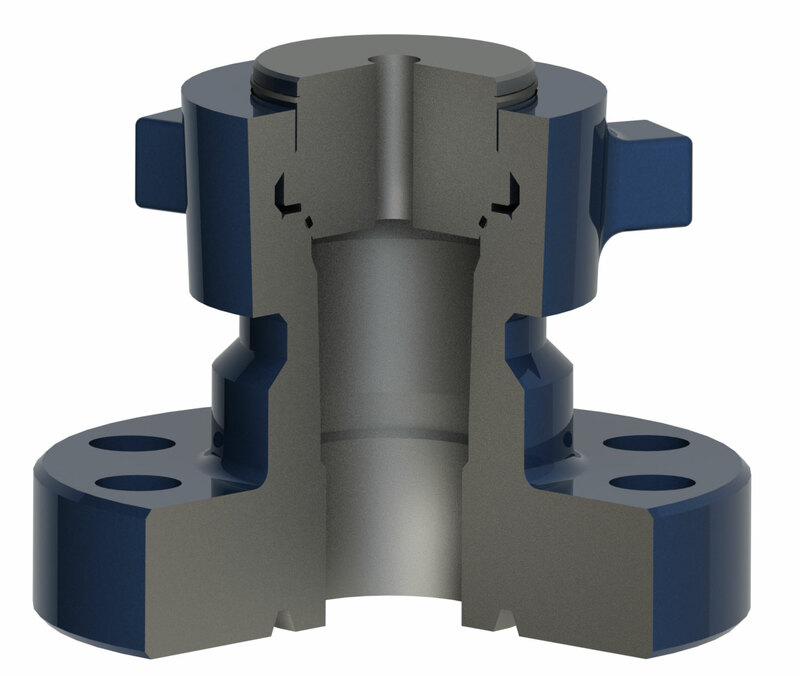 FV-Weld neck flanges are stocked in several sizes and configurations. Please see your local representative for specific availability. Tees, Crosses and Elbows are designed directly from API6A. The standard offering for these items are found in EE-NL & FF-NL, 1-13/16″-7-1/16″, 5K thru 15K. Additional sizes and trims available upon request. 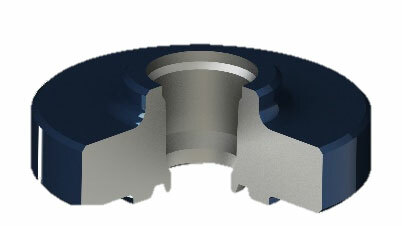 Tree Caps are sometimes referred to as a (BHTA) Bottom Hole Test Adapter. The FV-Tree cap is not an API part, but a blend of the B11-AO or B-15 concept. This term is commonly stocked in 2-1/16″ thru 3-1/8″, EE-NL and FF-NL. Additional sizes and trims available upon request.